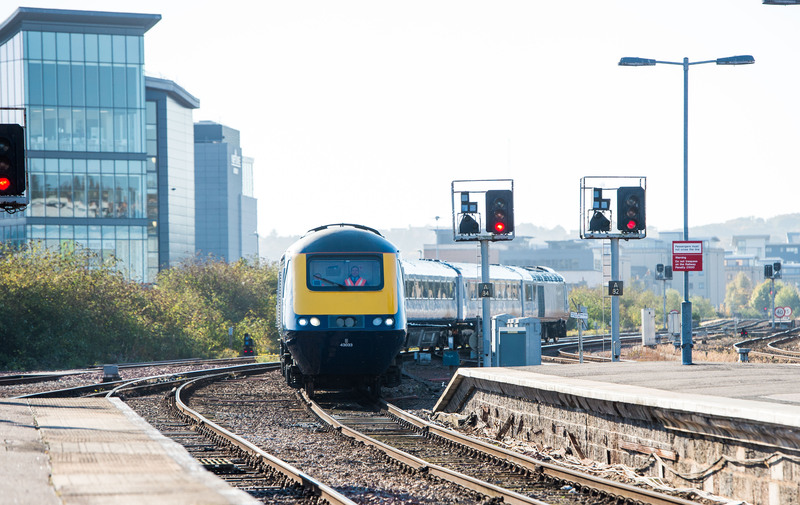 ScotRail’s first upgraded HST has been launched by managing director Alex Hynes with an inaugural journey between Aberdeen and Edinburgh. 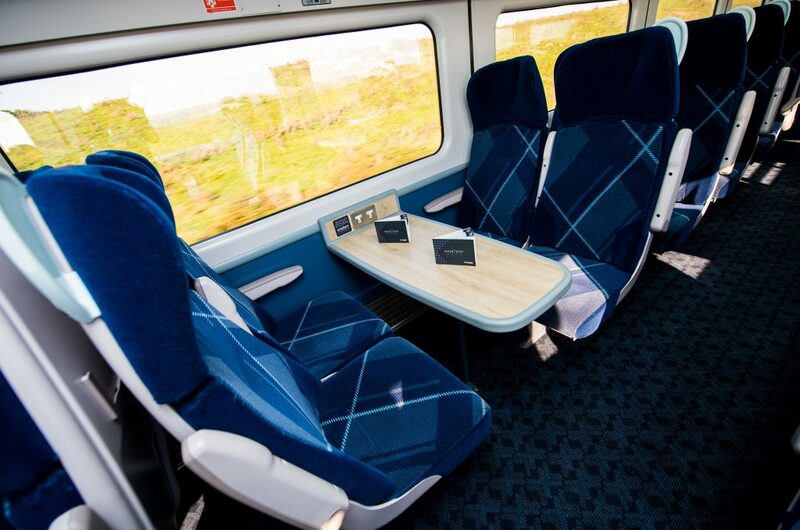 An Inter7City passenger service will operate between Aberdeen and Edinburgh from Monday, 15 October. ScotRail is leasing a total of 54 power cars and 121 coaches from Angel Trains which will form 17 five-car and nine four-car trains. Although now more than 40 years old, the HSTs have undergone a major overhaul to prolong their operational life and bring their interiors to a standard which will satisfy modern passenger requirements. 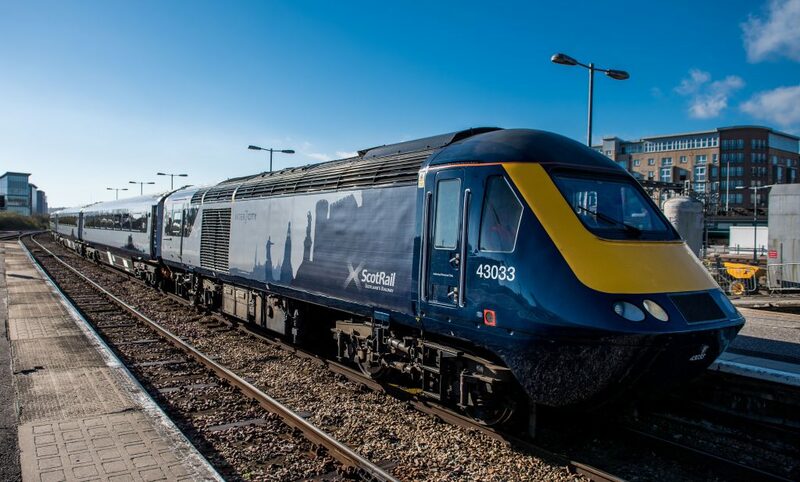 The post Aberdeen reveal for Scotland’s HSTs appeared first on RailStaff.